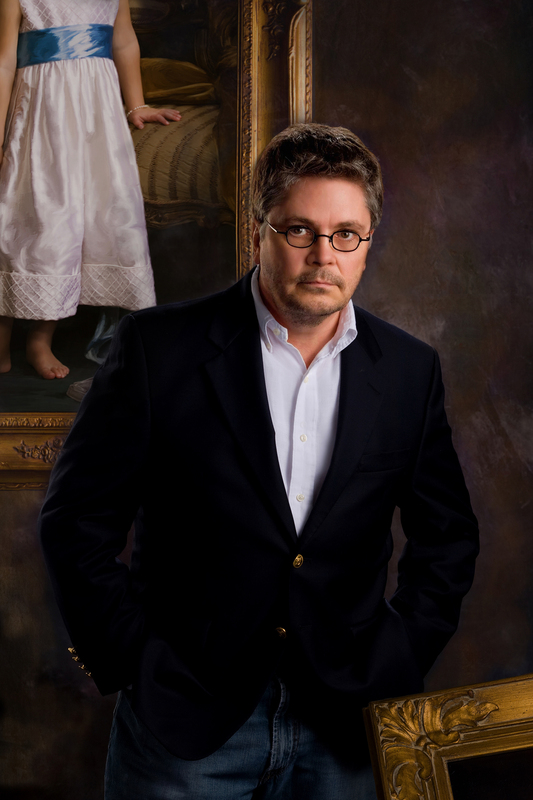 William Branson III is an international portrait artist whose portraiture is quite unique. He has developed a technique for painting that fascinates many. Clients travel from as far away as Holland, Germany, South Africa, Japan and South America as well as from all over the United States to sit for their portrait. His portraiture has been described as being "some of the most engaging and enthralling portraiture ever seen." A member of The American Society of Portrait Artist and The Professional Photographers of America, Mr. Branson is also one of the few U.S. members of The Royal Photographic Society of Great Britain; of which the Queen of England is the honorary chair person and was recognized as one of the outstanding Artist of the 20th century by the International Biographical Center in Cambridge, England. In addition to receiving some of the highest awards given by professional organizations, Mr Branson has been recognized by Eastman Kodak Company and Fuji Photo Film, U.S.A. Inc.. Mr. Branson's recently published coffee-table book, The Portraiture of William Branson III, resides in many homes around the world. Mr. Branson is proud to be one of the founding members of the International Society of Portrait Artist.